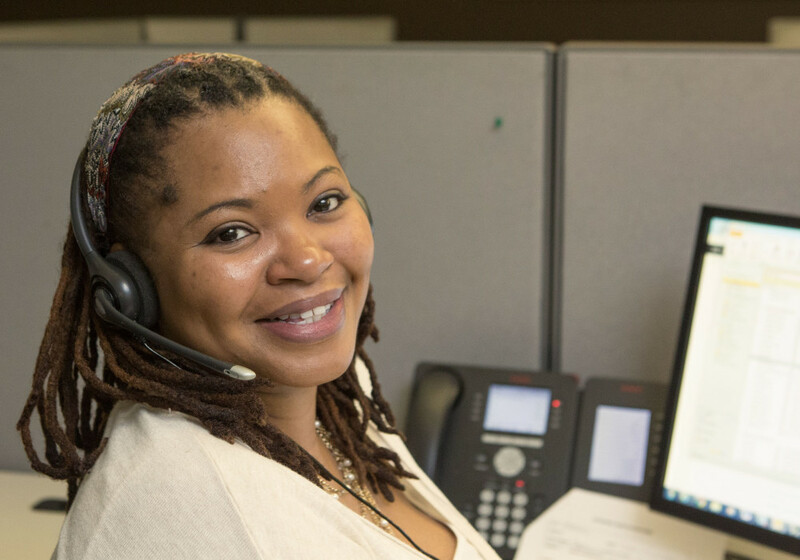 1.844.ONE.CALL is a toll-free, quick, efficient way to learn about The Jewish Board’s services and schedule appointments for individual, group, family, or couples therapy and psychiatric services. Please email hello@jbfcs.org for questions about The Jewish Board or to share your story of hope. Please email feedback@jbfcs.org to report any issues. For all press and media-related questions, please contact Kelly Whitten, HL Group: kwhitten@hlgrp.com or 646.274.3630.